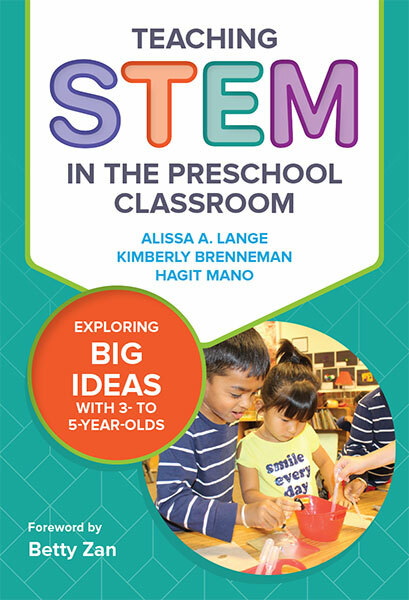 Specializing in early language and science, technology, engineering, and math (STEM), Learning Tools LLC is your source for ﻿﻿﻿﻿﻿﻿﻿﻿﻿﻿﻿﻿﻿﻿﻿﻿﻿unique, high-quality, research-based education tools and resources. Learning Tools LLC. Copyright 2009. All RIghts Reserved.